From the responses in the previous posts, I realized that mothers are usually the one making the decisions, but discussing and compromising between a couple plays a big part in final decision making too, for what they ultimately think is best. 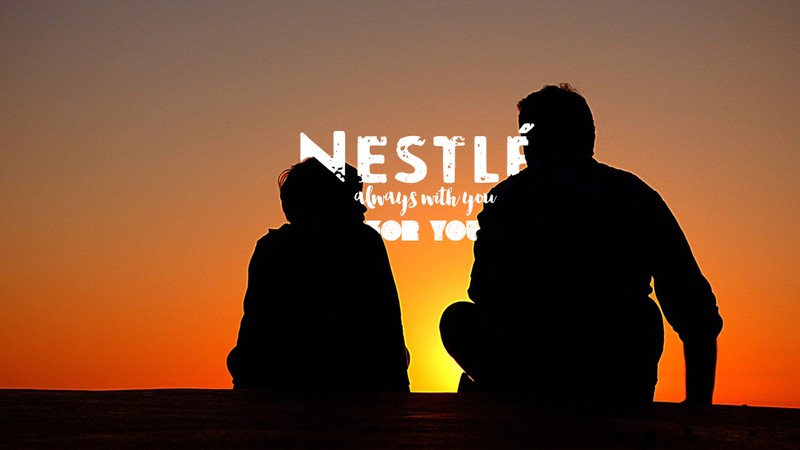 Just like how every parent wants the best for their children, Nestlé will always be with you on your journey of parenthood, giving the best possible alternative to your child. Nestlé Baby Club is also here for you, and you can always leave a message to them to let them know what are your positive/negative thoughts on their products and/or what you think could be better. Nestlé strives to listen to all constructive feedback, like how every parent would listen to and consider each other's thoughts and ultimately only make the decision they feel is best. Thank you, Nestlé, for creating this video to share our thoughts as parents. for being the best and giving the best to your child.